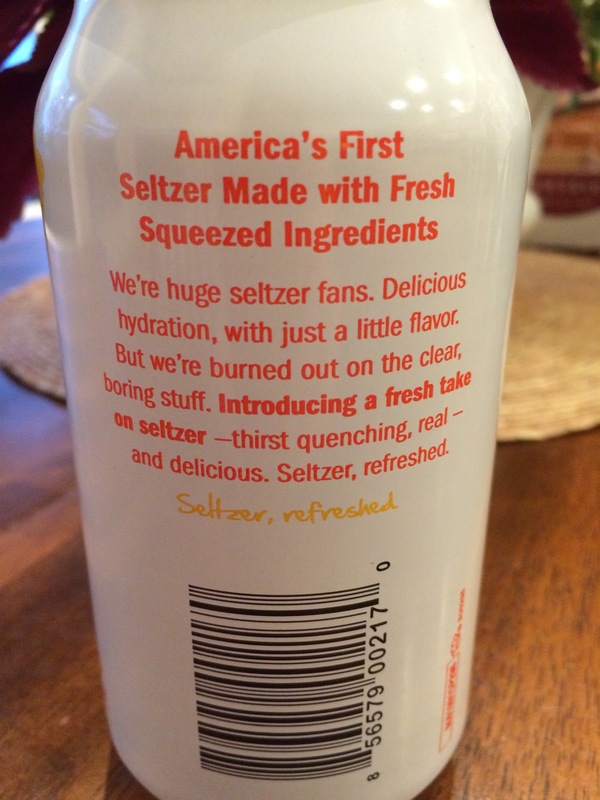 Seltzer water and Grapefuit… that’s about it, 15 calories! Soda just too sweet for you today? Your turn to be the designated driver? Stomach can’t deal with the acidity of a lemonade and are you tired of iced tea? 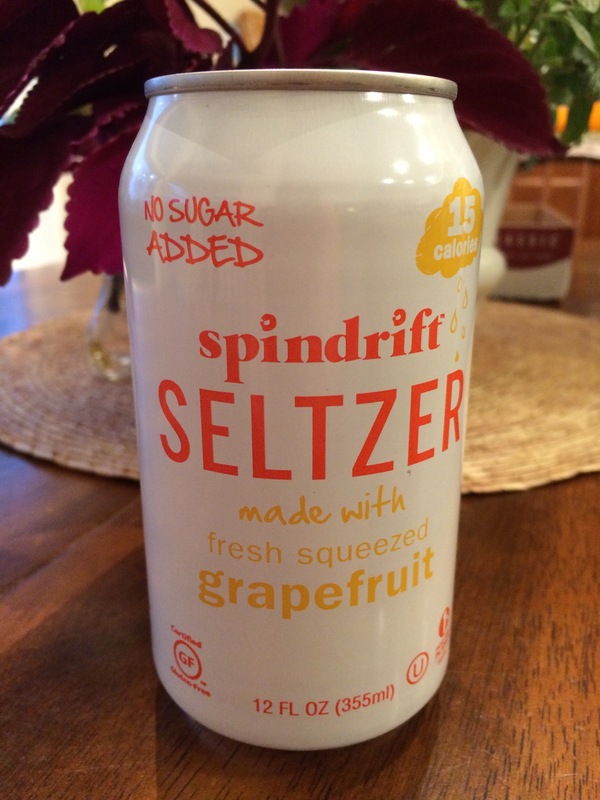 I just found another option: Spindrift’s Seltzer with Fruit Juice. I have never seen this brand before, and was scanning the beverage aisle at Trader Joe’s to see if there was anything new to me… voilà, found this stuff. I have no idea if Spindrift is a regular product on the shelves here, but I hope it stays. It is so light in taste without the heavy sweetness of regular soda. I loved it- it’s new to me and gets a coveted spot on my garage’s soda shelf, right next to the Coke in the glass bottle.